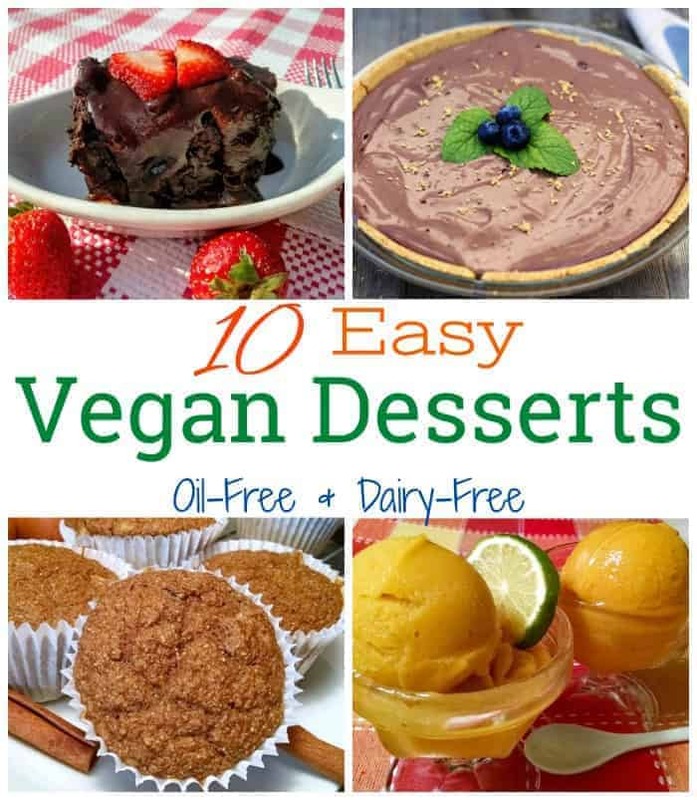 You don’t have to be plant-based to enjoy these oil-free vegan dessert recipes. Anyone, and I do mean anybody–vegan, vegetarian, omnivore–will love these family favorites! This post is a round-up of some of my family’s favorite healthy vegan desserts. We have everything from chocolate cake and no-bake chocolate pie, to applesauce cinnamon muffins and glazed carrot cake. It’s really hard to choose, but I think my personal favorite is the Crockpot Chocolate Lava Cake. My husband’s top pick is the No-Bake Chocolate Pie. I would love to hear which one is your favorite, so leave a comment below and let us know. Did you know that you can make cake in your crock pot? 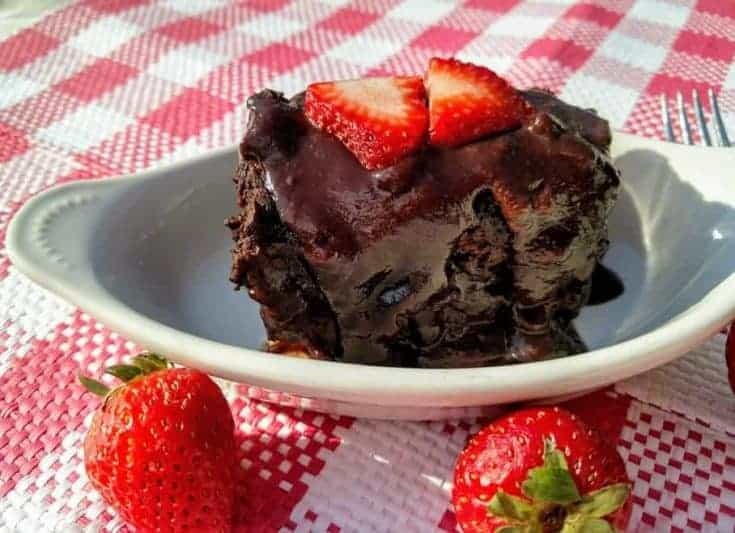 There are few desserts easier than a crock pot lava cake, and this hot fudge chocolatey wonder is one of the best I've ever made. 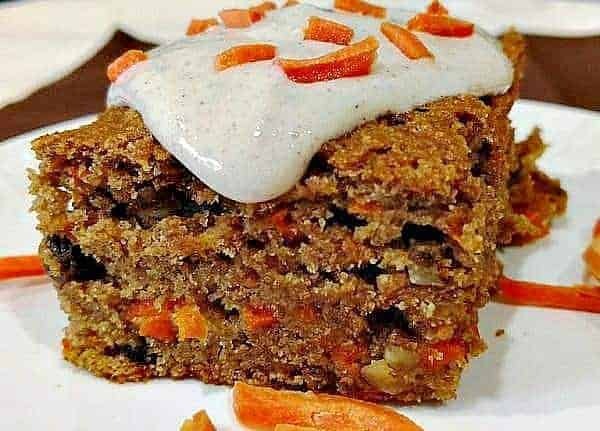 When I first created this healthier vegan carrot cake, my husband couldn’t stop talking about it. He said that absolutely anyone–plant-based or not–that tried it would agree that it’s fabulous. It has become one of my family’s favorite plant based recipes. 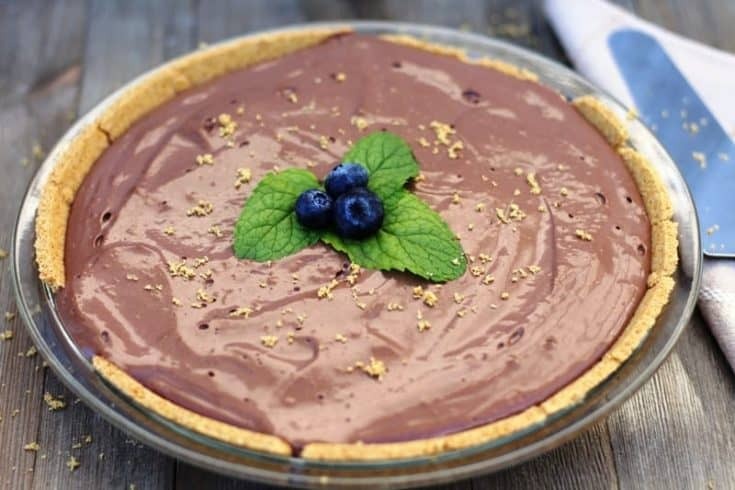 This vegan chocolate pie recipe can be made in less than 15 minutes flat, with only 5 ingredients that you're likely to already have on-hand. And it's so unbelievably creamy and sweet! 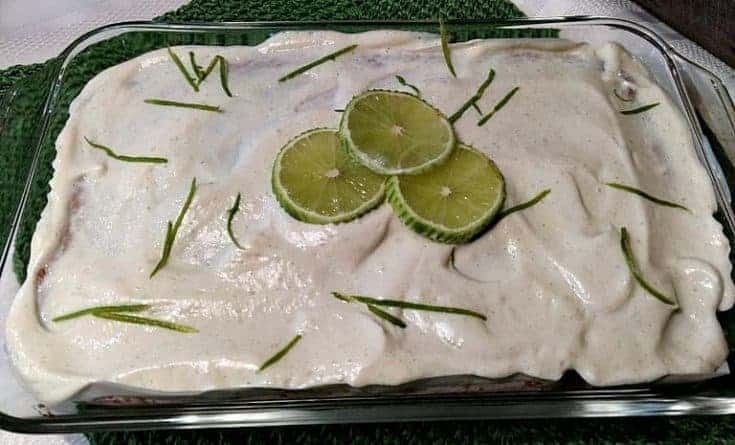 Who says key lime has to be a pie? We all know key lime pie. I love pie too, but sometimes you just want a cake. This Glazed Key Lime Cake recipe is moist and super flavorful with the perfect tartness of the lime paired with the sweetness of cake. 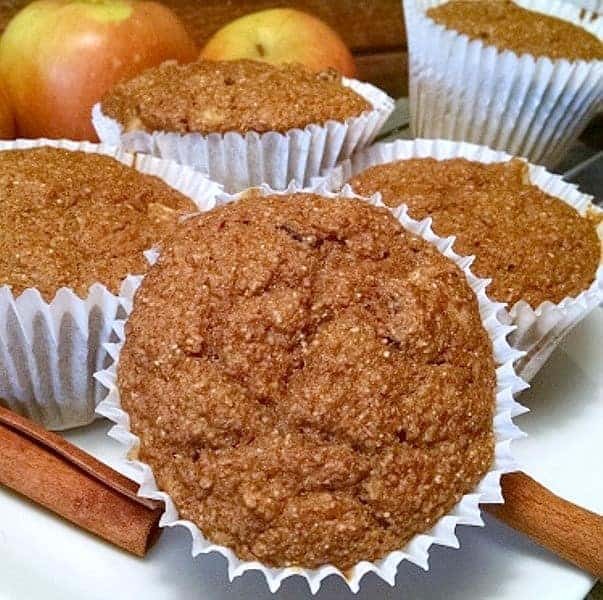 Dark, moist, and scattered with raisins and fresh apple bits, these apple vegan muffins are perfect for breakfast or a snack. 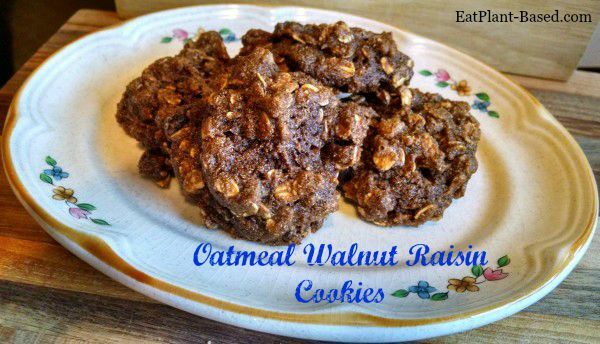 So scrumptious and easy to make, no one will ever guess they are vegan! Make ahead of time and freeze for quick breakfasts on the go! 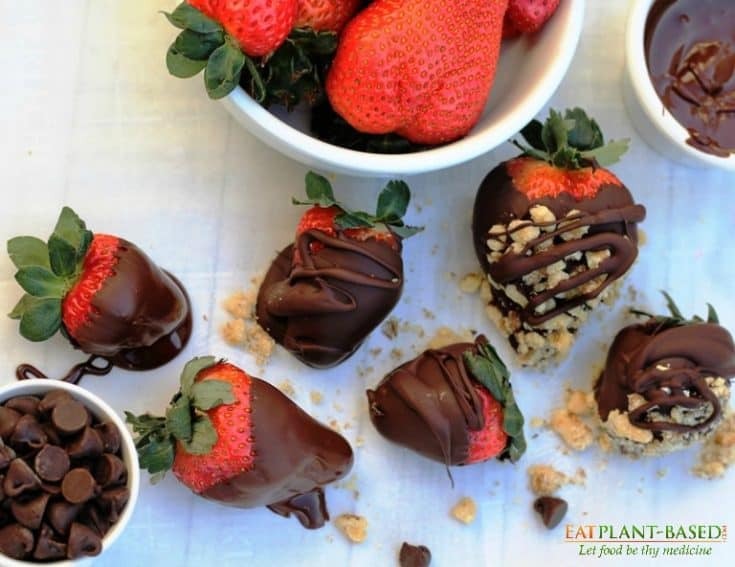 Chocolate dipped strawberries are such an easy treat to make with only 2-ingredients required. Whether for an edible gift or as a special dessert at home, these chocolate strawberries make a beautiful and tasty display. Three ingredients and a blender are all you need to make this tropical recipe. 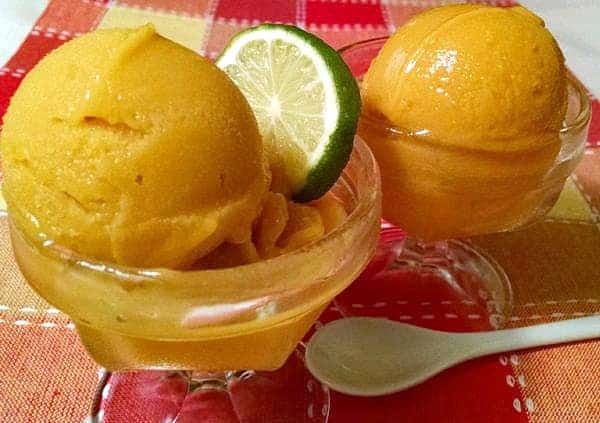 The simplicity of this homemade sorbet makes it an excellent option for an afternoon snack or delicious dessert you can feel good about serving to your kids. 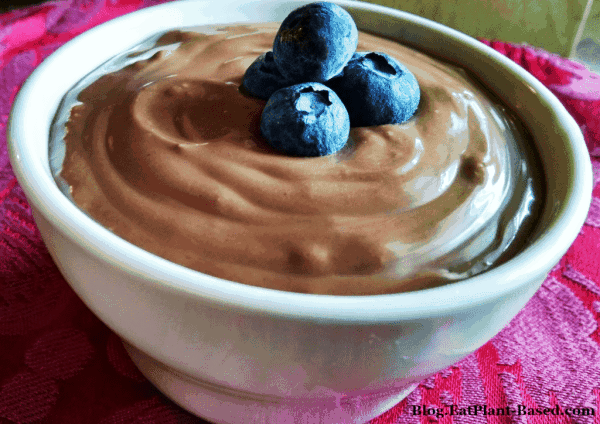 This vegan chocolate mousse can be made in less than 15 minutes flat, with only 4 ingredients that you're likely to already have on-hand. And it's so unbelievably creamy and sweet! 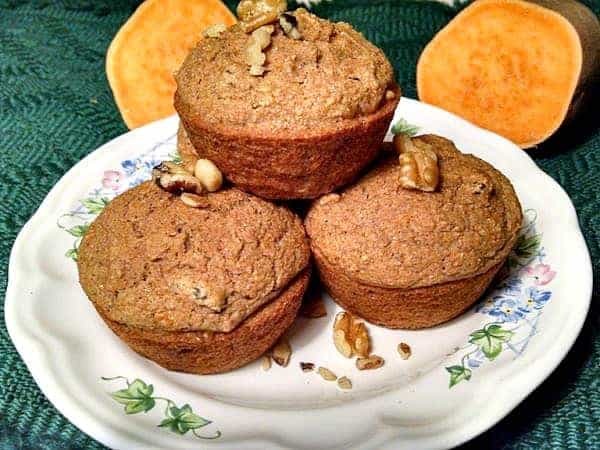 Fluffy and moist sweet potato batter swirled with apple sauce, raisins and cinnamon make a dozen muffins that are packed with beta carotene and fiber. A welcome addition to any breakfast! Make ahead of time and freeze for quick breakfasts on the go!